If you’ve ever found yourself sick to your stomach and frustrated with your business as you realize that all the sacrifices you’ve made in personal funds and time away from your family may not have been worth it, you are not alone. 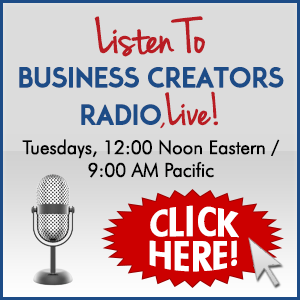 Leslie Hassler with Your Biz Rules has been there. Leslie’s mission as a business coach and strategist is to help you and other women entrepreneurs revive and reinvent your business to move past too much to do, make great money and have more time to spend with your family. She combines her proven 7 Figure to 7 Figure strategies with innovative ways to leverage time, putting you back in control and solidly into a profitable business. Leslie received the Business Excellence Forums International Business Award in 2011 for growing her business 150% percent in six months, is a best-selling author and appears on stages across the nation.